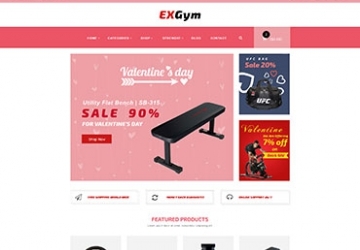 You are running a shoe store and you want to make your website the best online shoe sites? 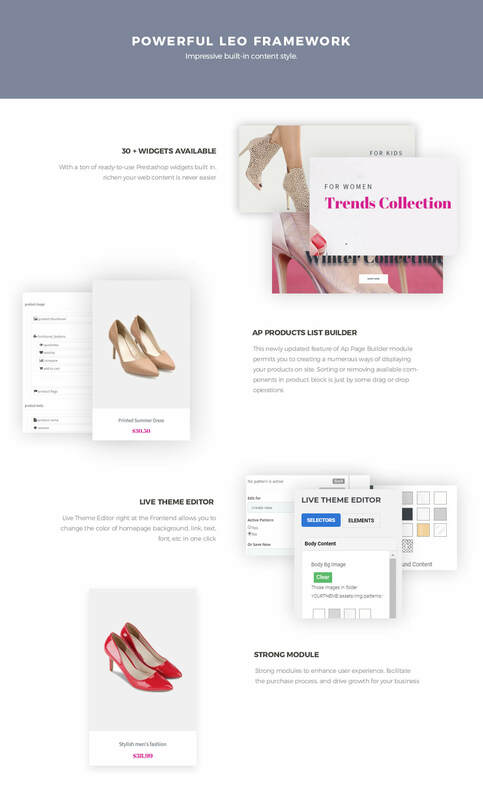 Leo Party Girl - a shoe template with beautiful, clean, minimal, advanced design and rich built-in functions, perfectly fit any women’s shoe websites to sell ladies footwear, high-heels, boots, sandals, etc. Leo Party Girl is attractive with lucrative large slideshow and numerous banners in flexible order on site to showcase eye-catchy products’ images or discount event. 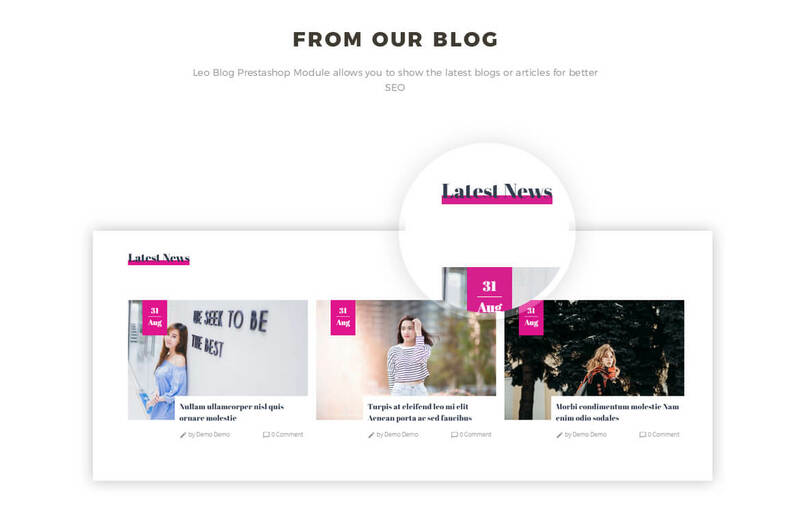 Thanks to the wonderful Ap Page builder module, and being built on the best Prestashop Framework, Leo Party Girl allows you to create multi profiles with headers and footers. 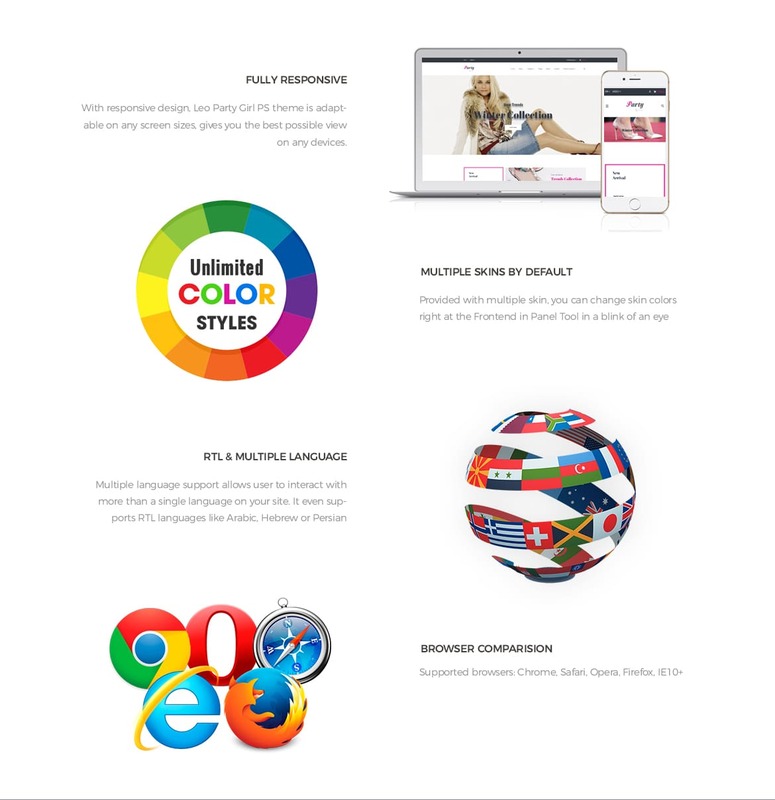 Moreover, Leo Party Girl supports CSS3, HTML5, RTL language layout, and multi languages and currencies, to create a refined web page with semantic accuracy and highly customizable. 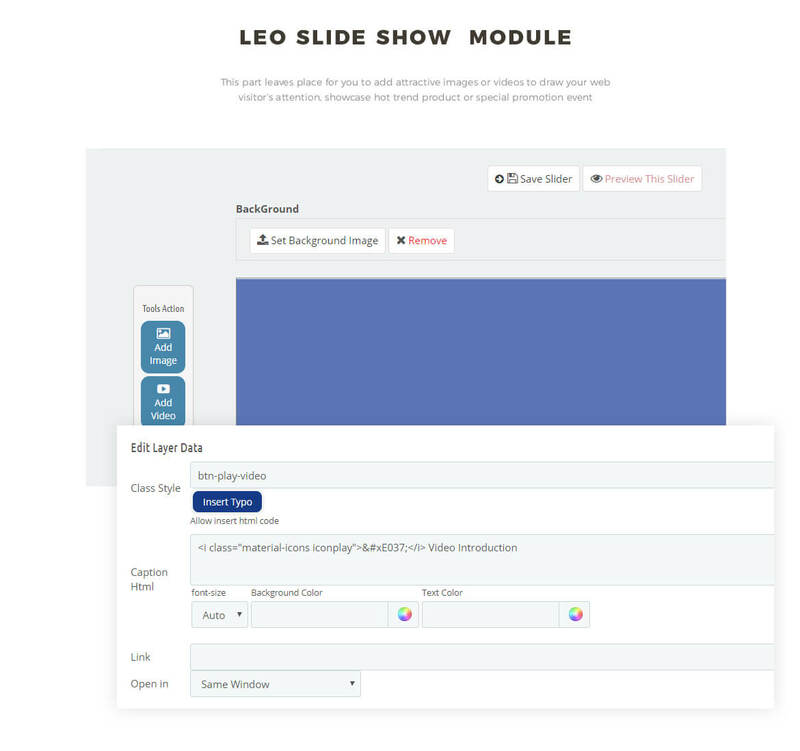 All products or items are placed in neat order and featured with greatest user utilities thanks to Leo Feature modules with features like Preview, Fly cart, Add to Wishlist, etc. 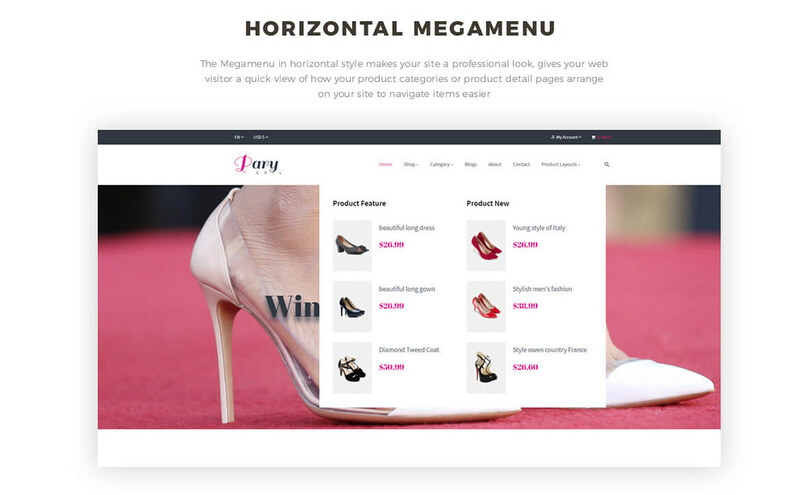 This shoe-for-girl template is completely responsive to be nicely shown on any devices like desktop, tablet, laptop, mobile phone. 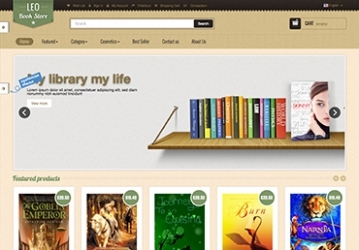 Leo Party Girl is powerful with the outstanding megamenu on the header and the Blog module. 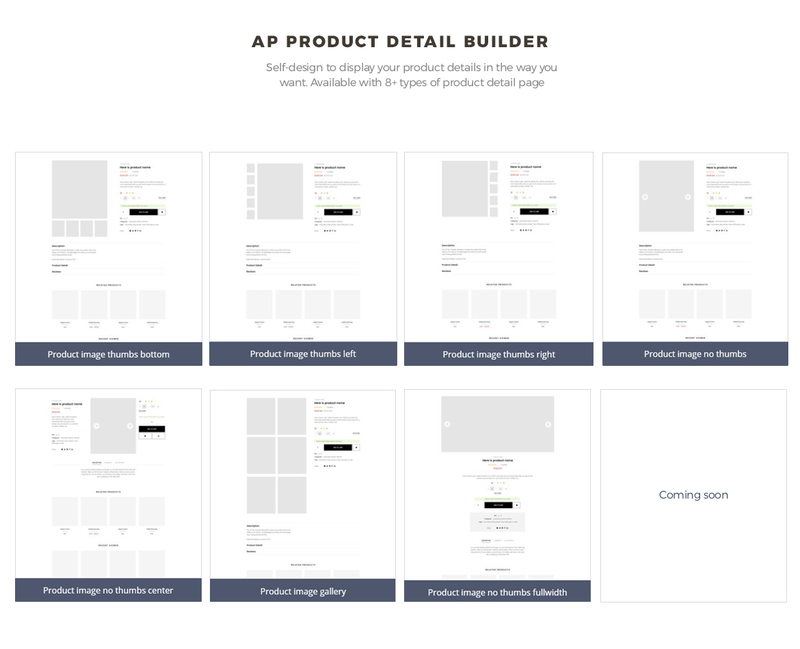 Also, this Prestashop 1.7 theme for fashion and accessories supports 7+ product detail page layouts, permits you to display details of your products to your customers effectively. 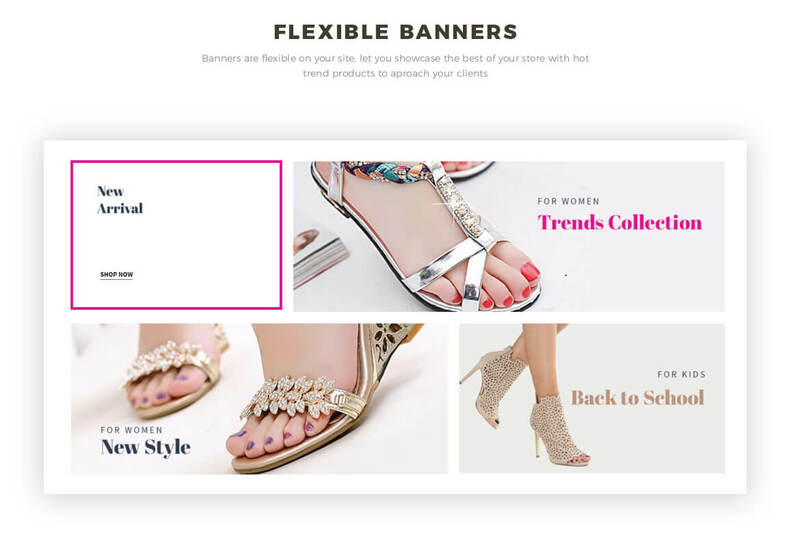 Lastly, the footer with your online shop’s information will increase trust to your clients and Social network buttons to broaden your potential customer’s network worldwide. Your high-heel online store will reach girls that love party and fashion quickly. 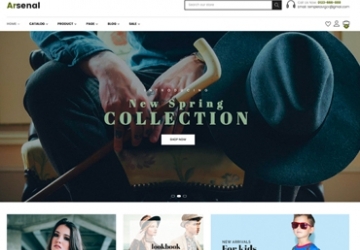 What makes Leo Party Girl Responsive Prestashop Theme special?